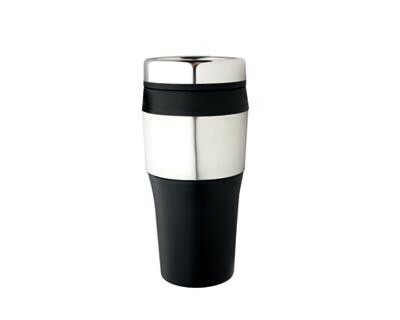 BUY ONLINE CUSTOM PRINTED PROMOTIONAL TRAVEL MUGS, CERAMIC, PLASTIC, STAINLESS STEEL & BAMBOO THERMAL MUGS. 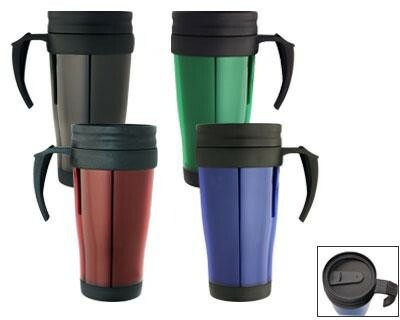 Promotional Travel Mugs are a great way to be with your customer in their car and at work with their favourite drink. 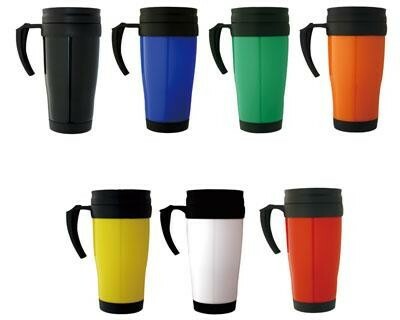 Our Travel Mugs are custom printed with your logo and come in various sizes and colours to suit your brand. 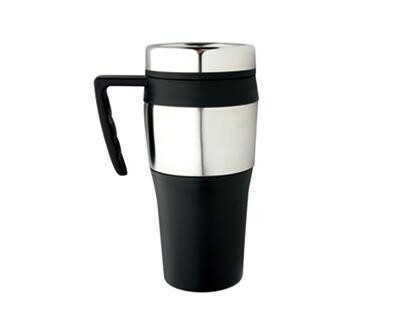 All our Customised Promotional Travel Mugs are high quality are a great way to stay with your clients while they enjoy there tea of coffee. 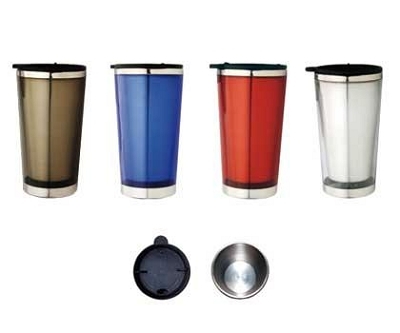 We can brand your logo from 1 to full colour to make it stand out. 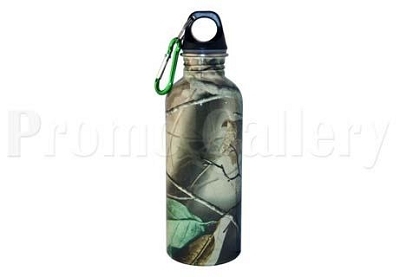 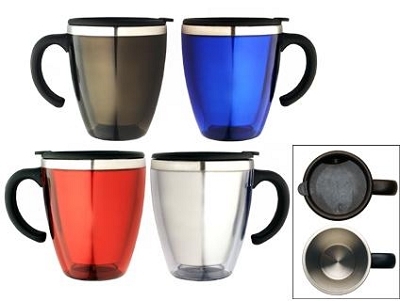 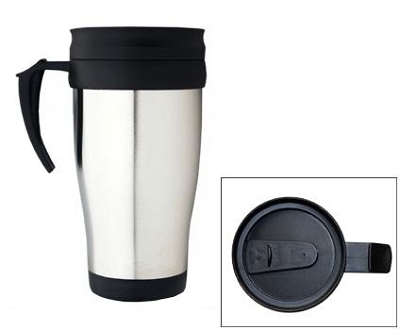 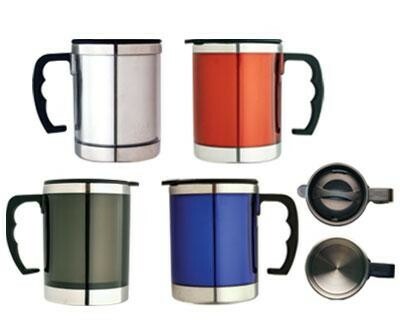 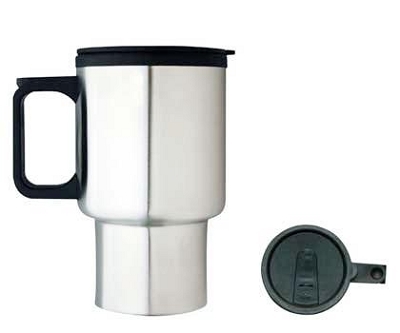 We have a variety of travel mugs that are made from stainless steel or plastic and are sure to keep your drink or cold for a long period of time. 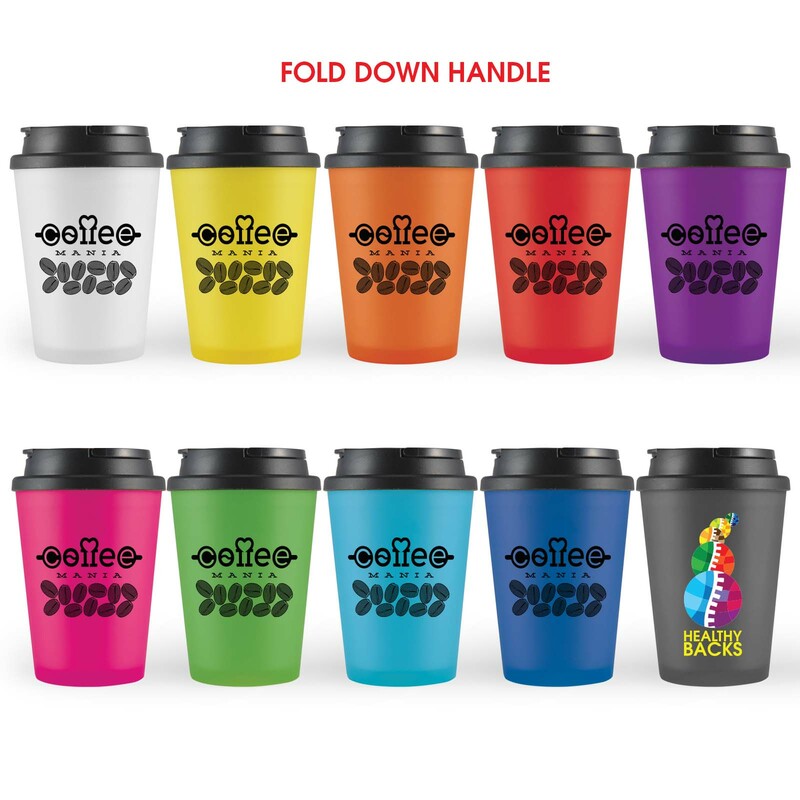 We can assist you with your logo layout and would love to help you with your next purchase of your custom printed promotional travel mugs.